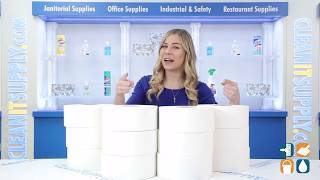 Jumbo rolls save time on maintenance and expense because the roll does not need to be changed as often as standard toilet paper rolls do. Jumbo rolls are at least five times the size compared to standard toilet paper rolls. This 2-ply toilet paper has a 9" diameter and is 1,000 feet in length. Ideal for use in high traffic commercial restrooms. Includes 12 rolls. Order today for your high traffic restrooms. 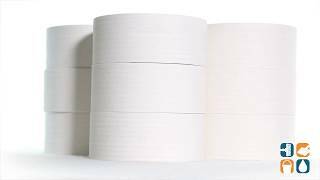 Stock up on Scott Jumbo Jr. 2-Ply Toilet Paper today! Buy in bulk and save more!